Claim Your Voucher For A Discounted First Session! Hello New Orleans! This is Dr. Benjamin McNeil from Superior Healthcare. 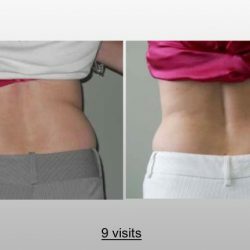 I am gladly offering a fantastic deal to promote my clinic and the Lipo Laser weight loss treatment. 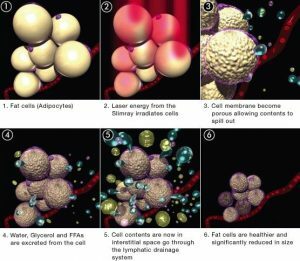 I’m giving away a limited number of discounted vouchers for your first Lipo Laser Session! 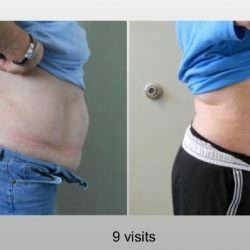 Normally, one session costs $79, but I’m so confident in this treatments effectiveness that I’m willing to offer it to you one-time for only $37! Fill out the form to claim your voucher! This offer is only for a limited time, while supplies last! 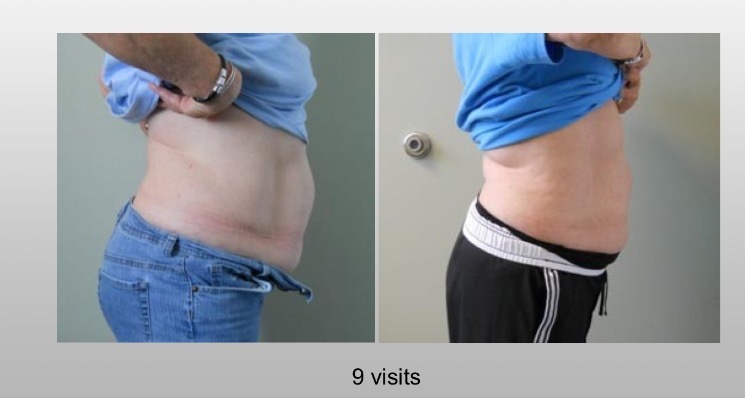 Where should we send your Voucher for $39 First Lipo Laser Session? 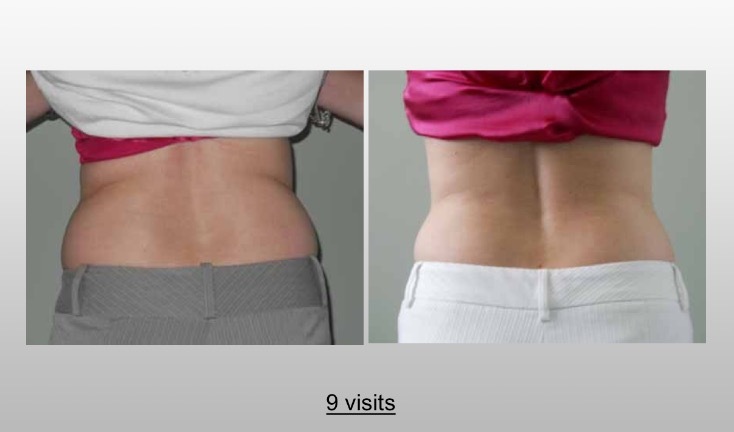 CALL US TODAY AT (504) 230-0852 FOR YOUR FREE CONSULTATION AND FIND OUT HOW LIPO LASER CAN CHANGE YOUR LIFE!